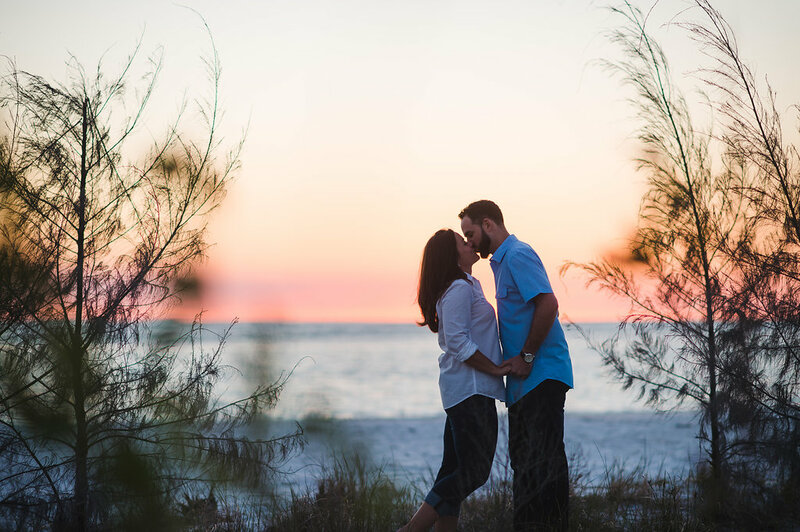 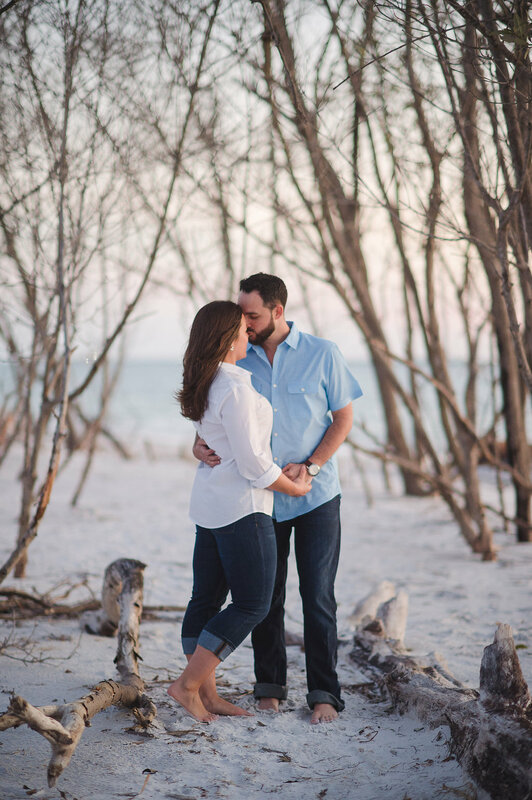 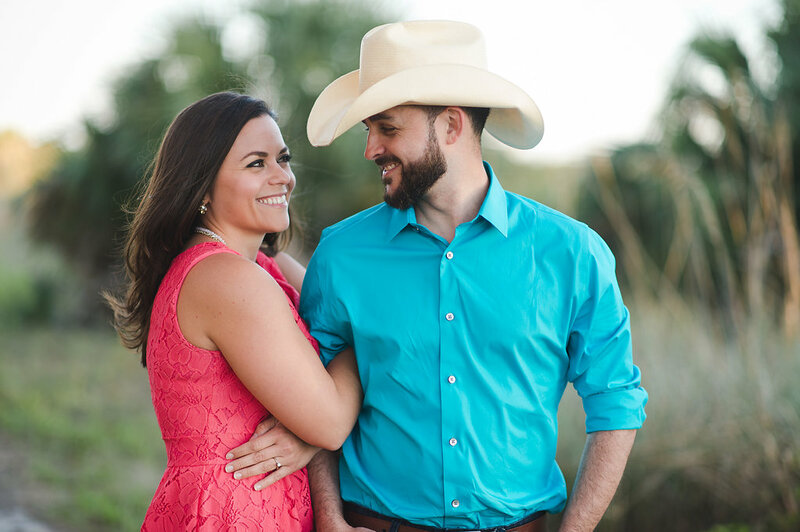 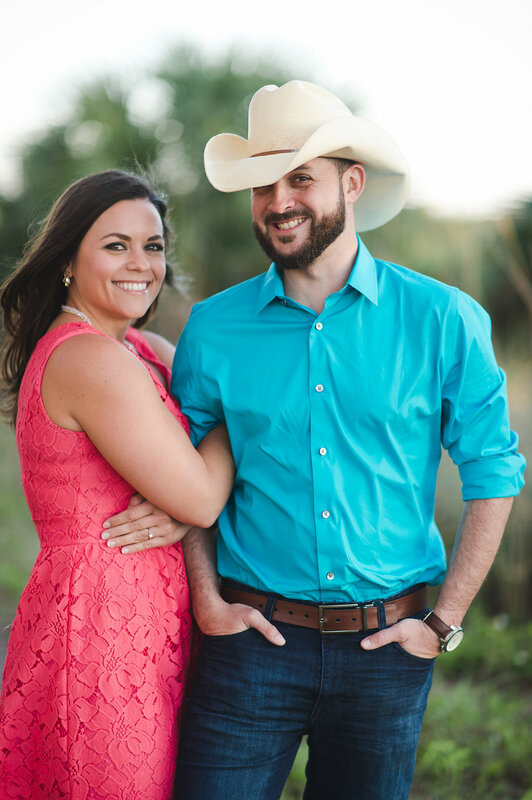 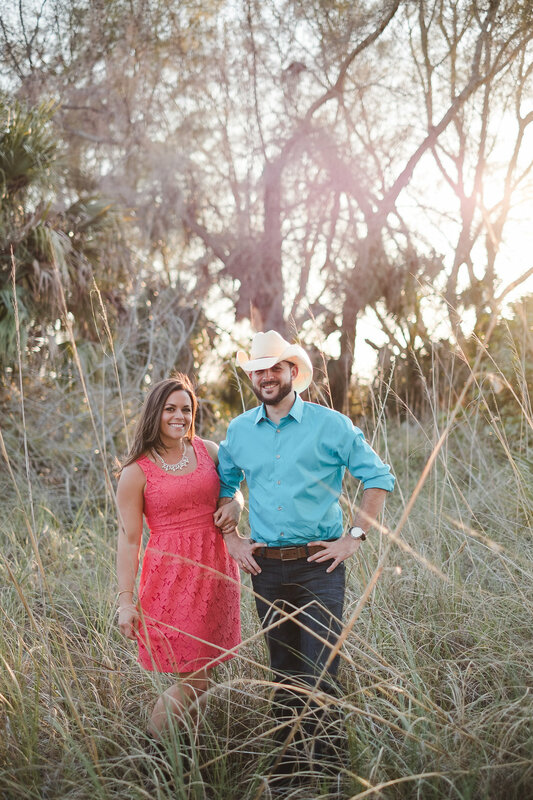 Fort Desoto Park has become my favorite backdrop for a rustic Florida beach that has all the beauty of what I would consider Old Florida! 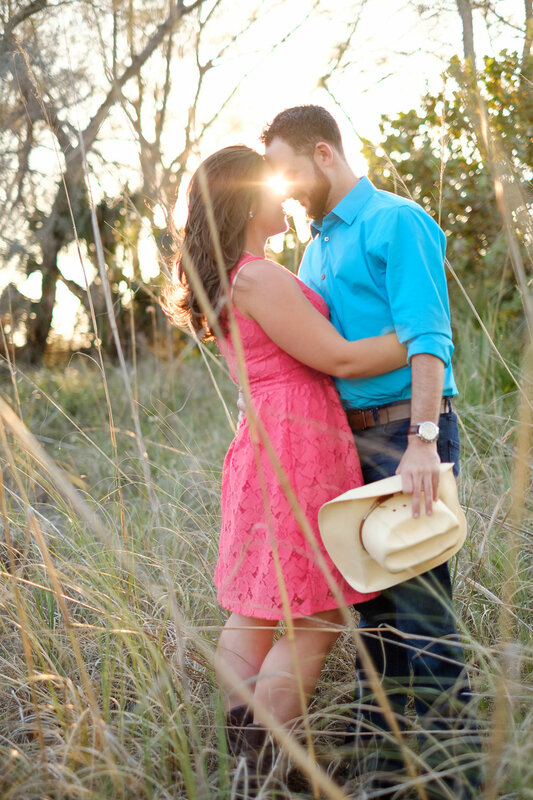 Every visit has something new to offer and it just never gets old to me. 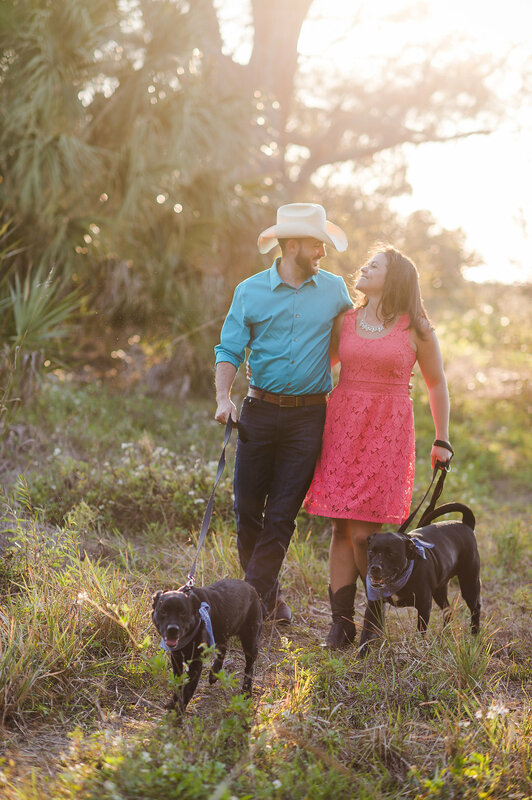 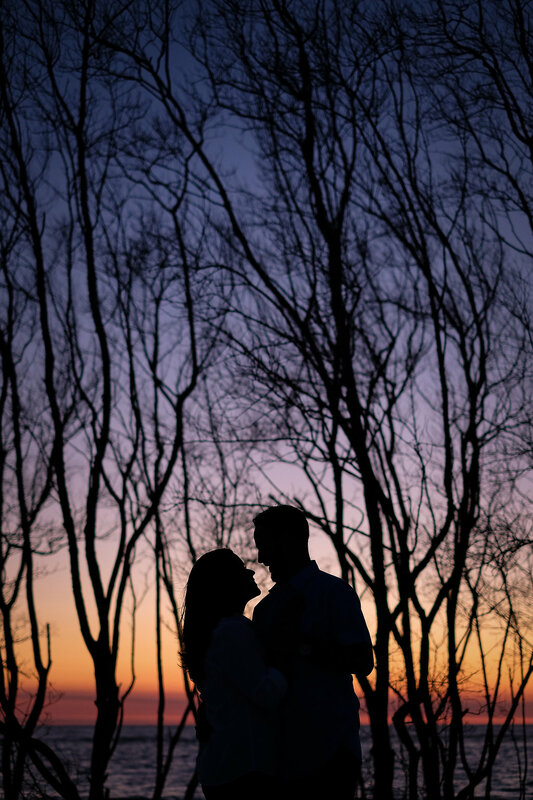 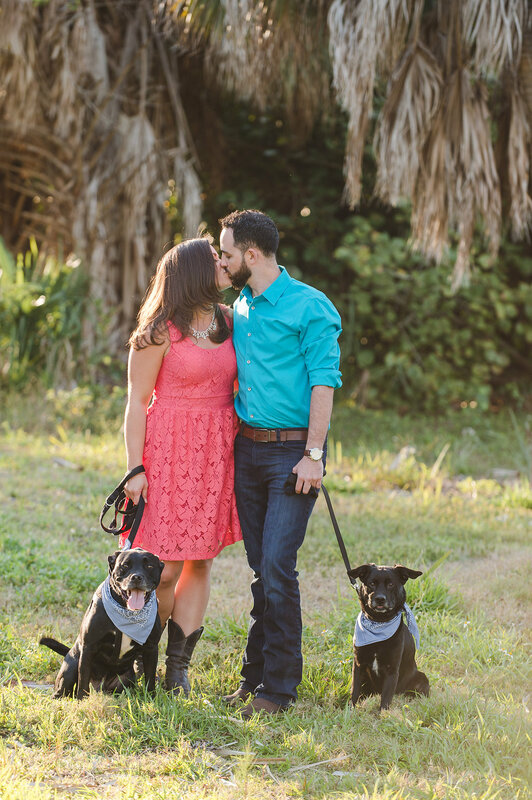 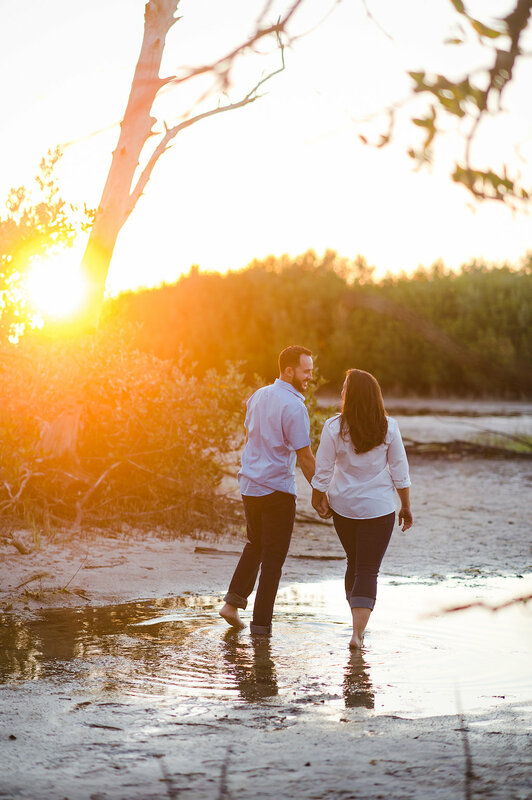 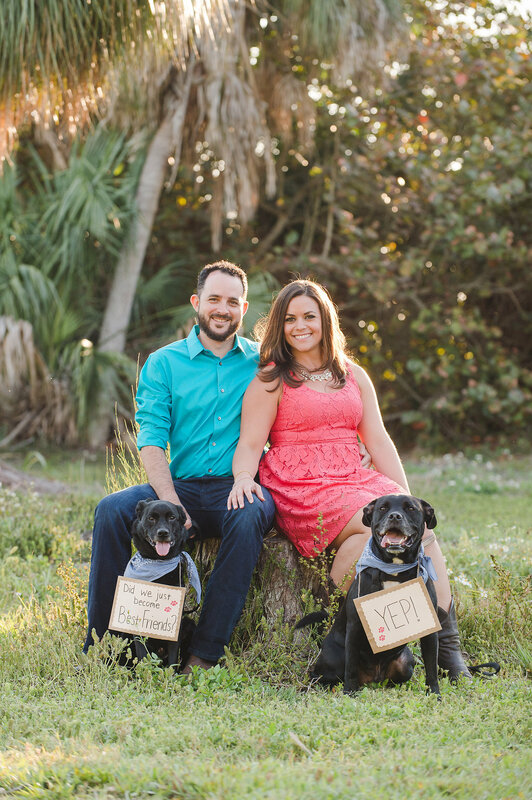 This setting was perfect for Jackie & Greg and their two pups to do their engagement session. 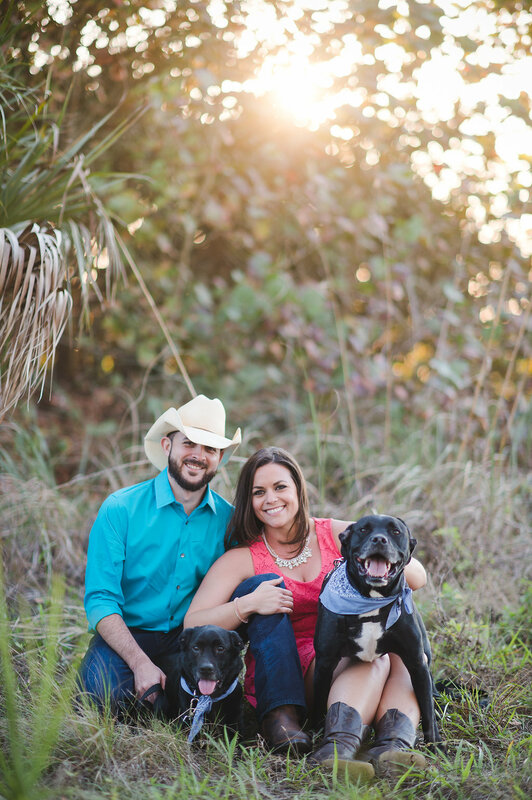 We had Ilana & Kelly from Fairy Tail Pet Care (http://www.fairytailplanning.com) come out and take care of the pups when they weren’t in the photos. 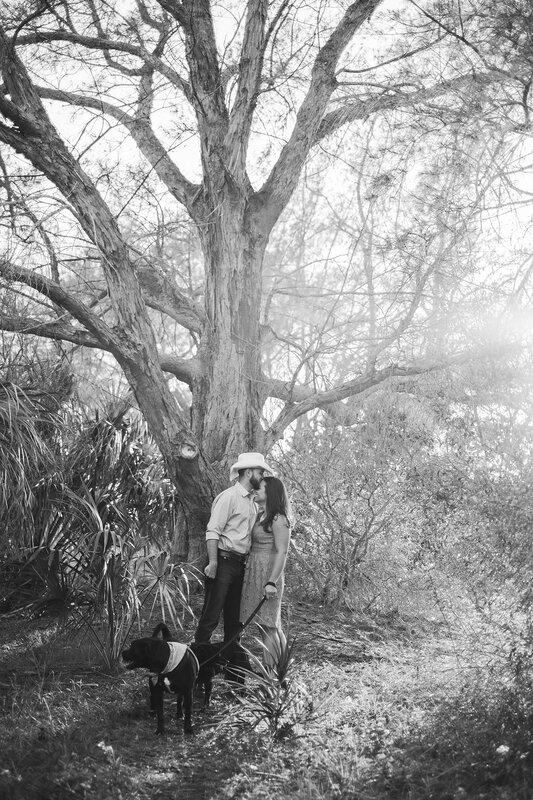 If you have furry kids and would like to include them in your engagement session I cannot recommend Fairy Tail enough, they’re amazing! 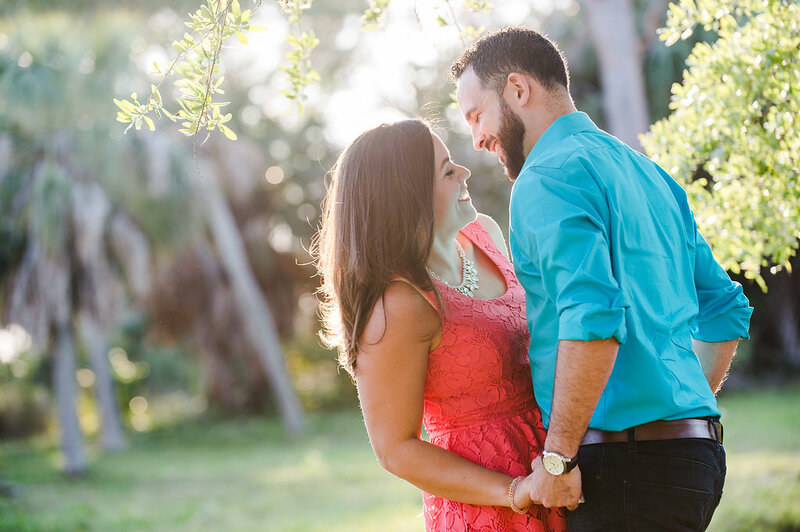 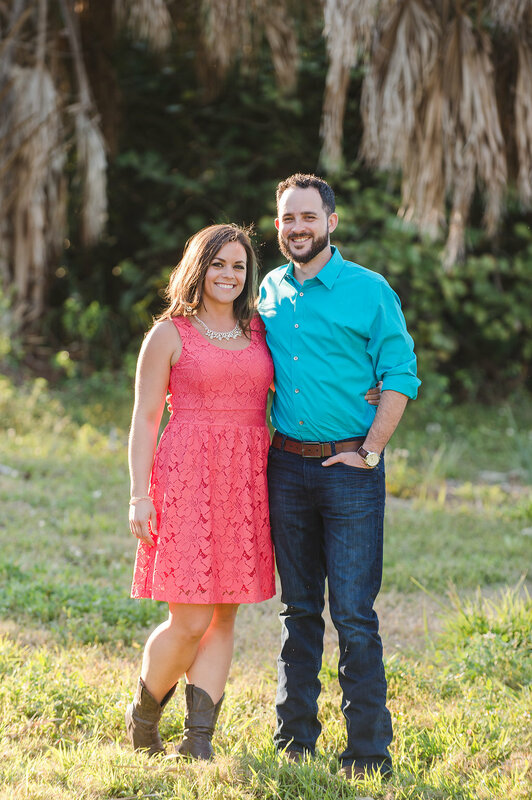 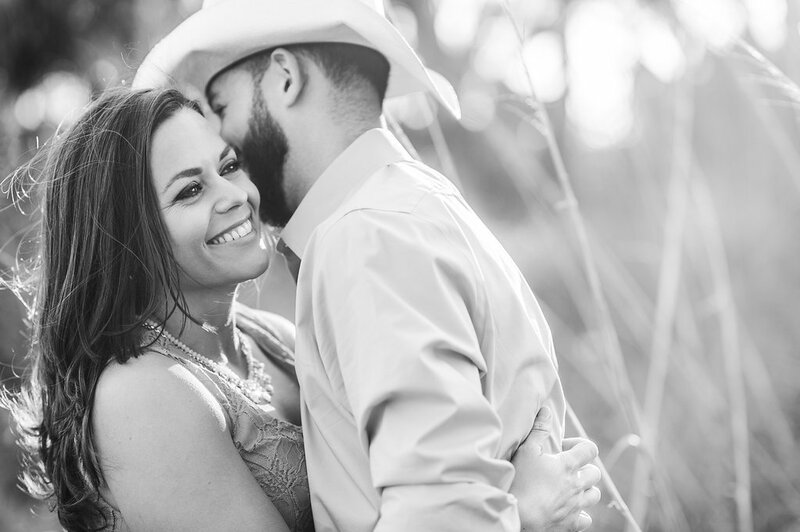 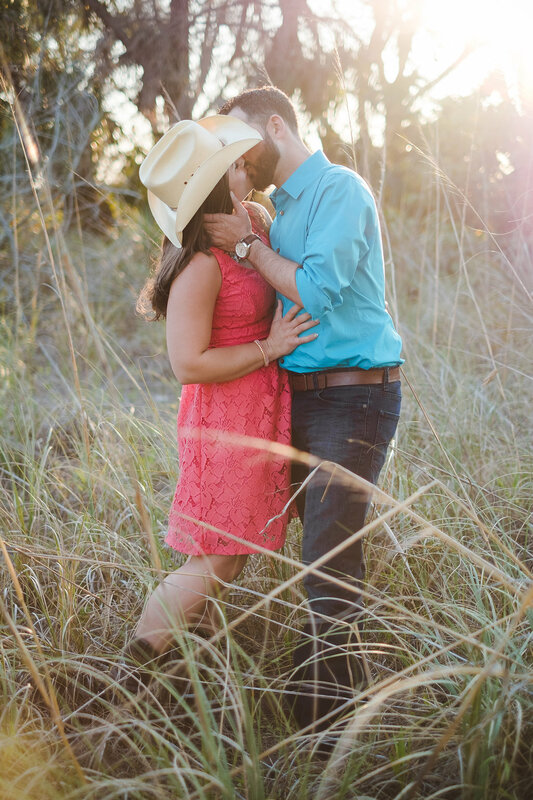 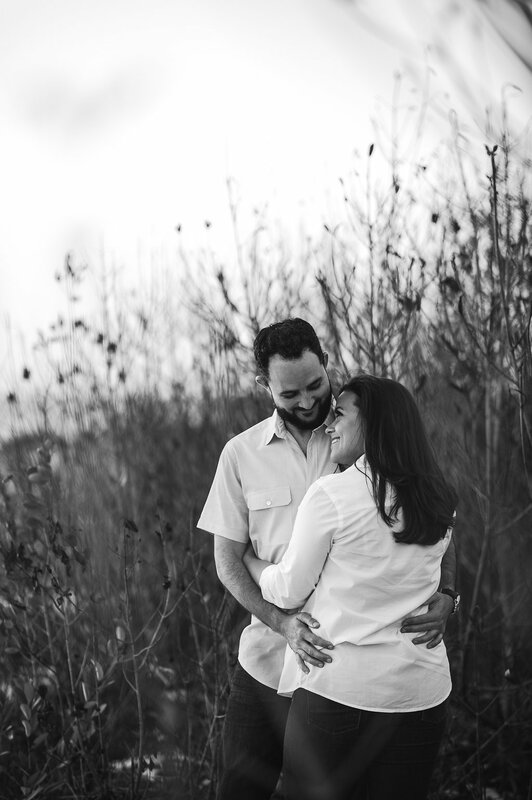 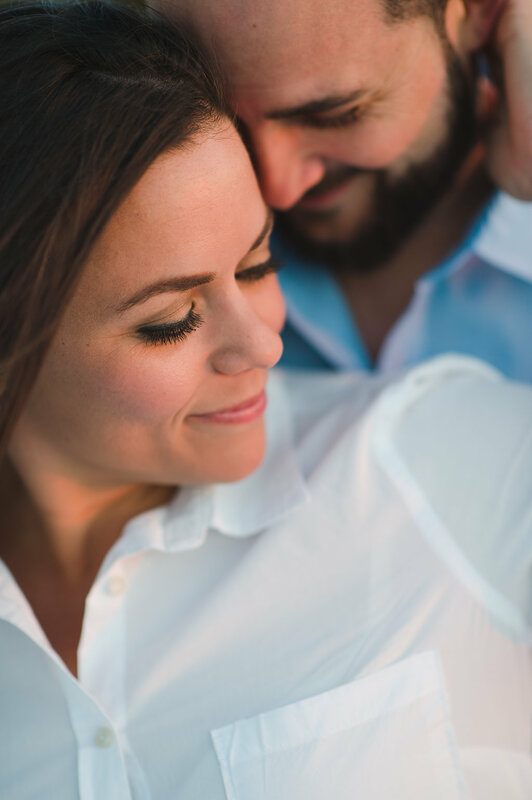 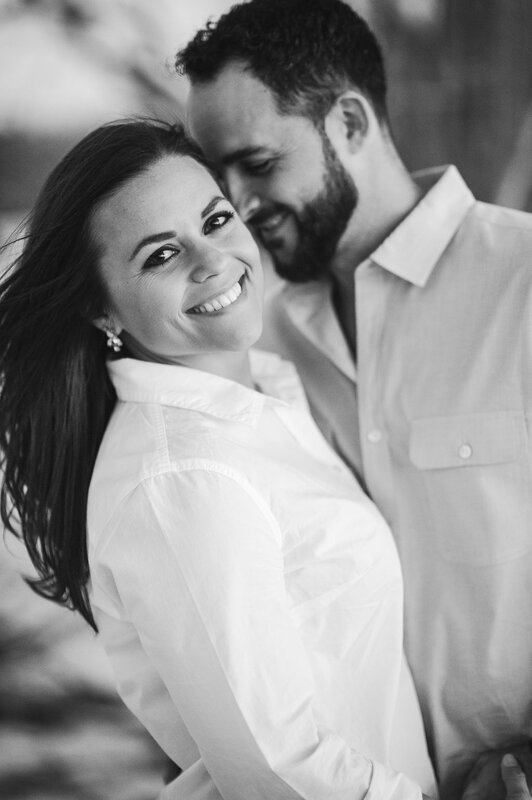 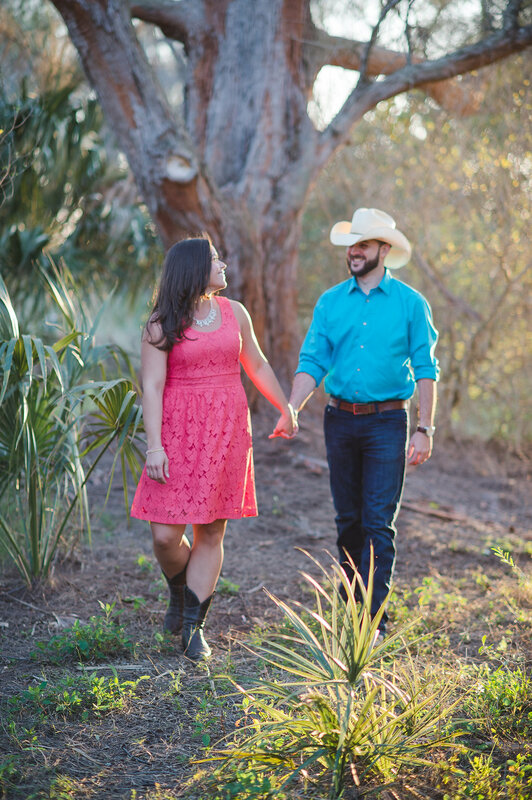 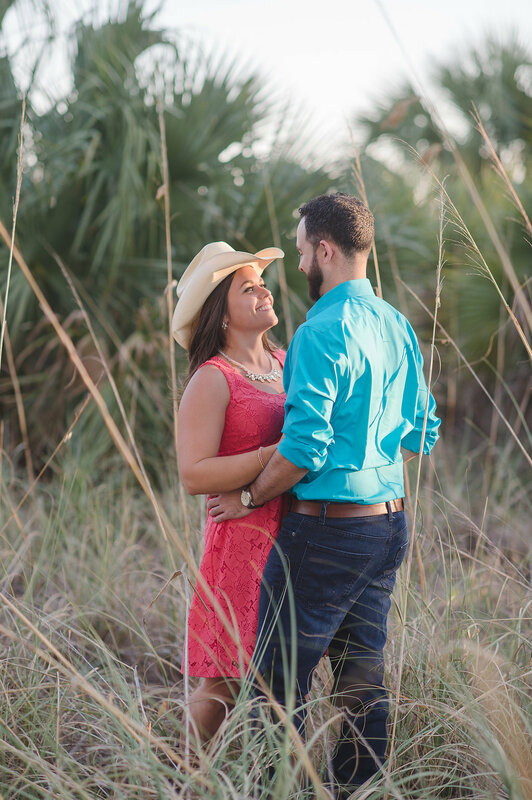 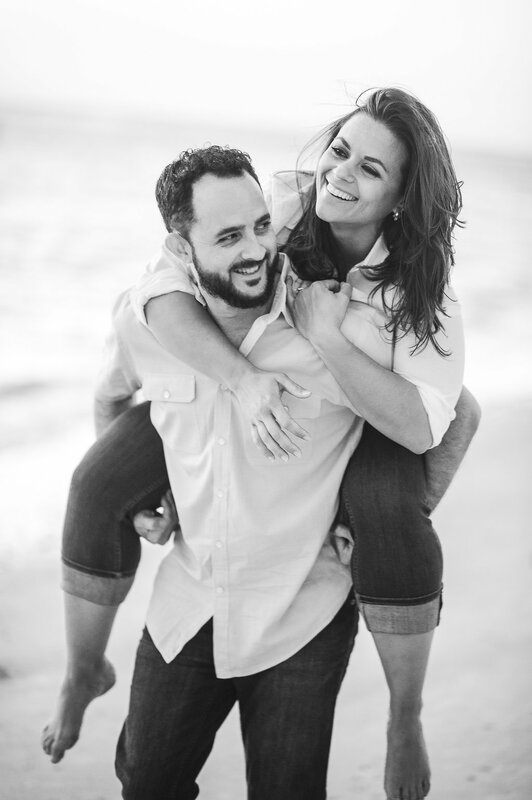 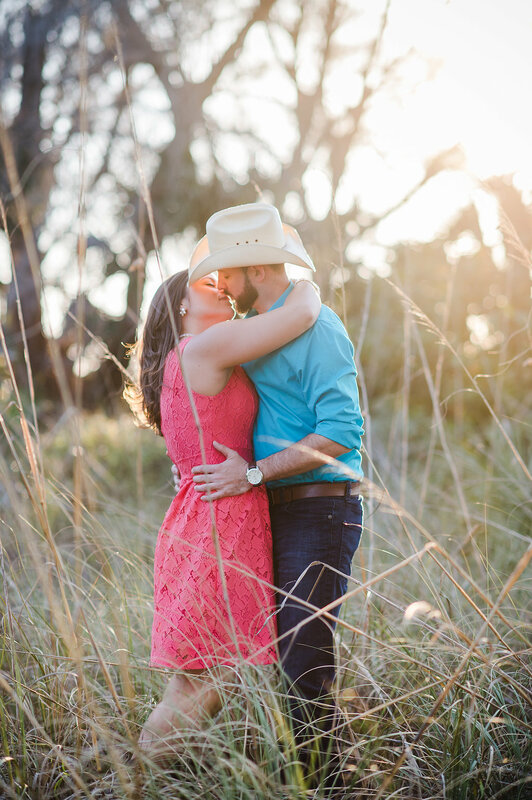 Jackie & Greg are a really laid back couple with huge hearts for one another. 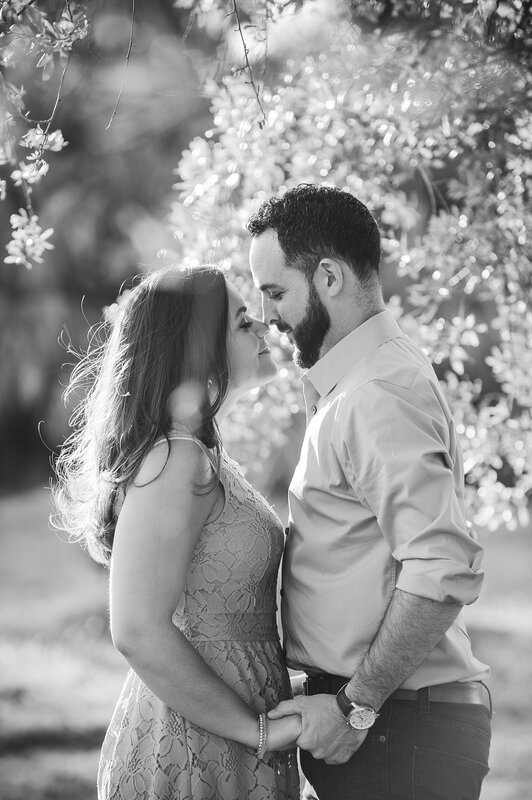 We connected instantly and from the first frame photographed I knew we were going to have a session where they loosened up and showed me their connection together….. exactly what we are after!